Meet the Lumes: a smart projector that lets you experience 4K video on larger screens. It projects a 160″ screen at 3.15 meters and lasts 8 hours on battery life (video). It has a 12000 mAh battery to charge your smartphone as well. This projector has dual-band WiFi and Bluetooth. 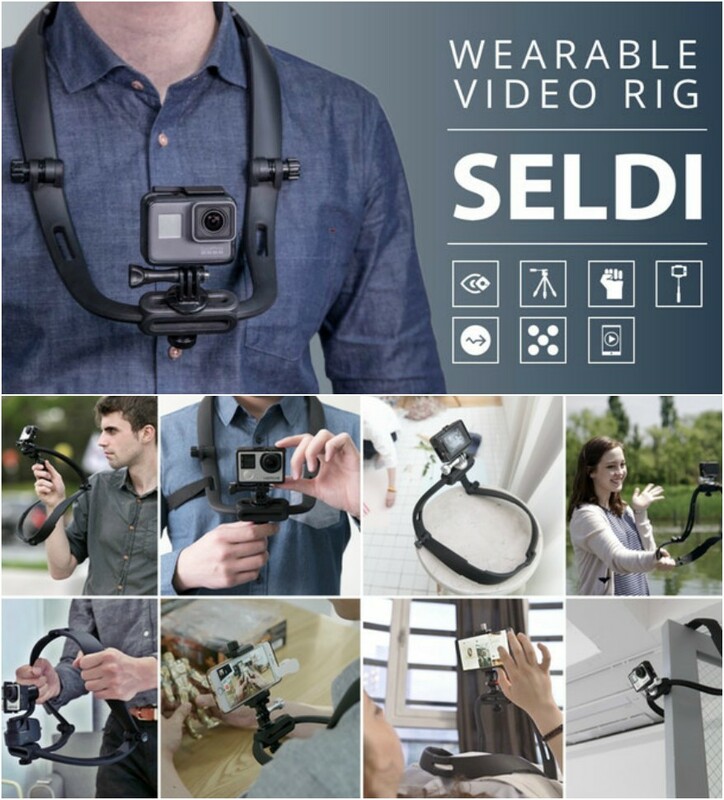 It lets you use a smartphone as remote. 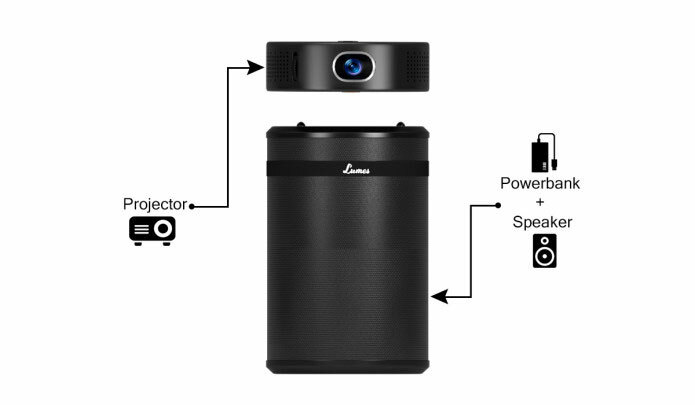 The Lumes projector has a quad-core processor, 3GB of RAM, and 16 GB internal storage space. It supports YouTube, Facebook, and your other favorite apps. Expected to ship in July. More info is available here.